Enjoy a delicious 2 course luncheon served between 12-2pm or full afternoon tea served from 12.00pm until 5.00pm with Lake cruise for just £19.95 per person. Sailing from Glenridding Pier, departing at 9.45am sailing to Howtown and back to Glenridding, lasts 1 hour and 15 minutes. Departing at 11.10am sailing to Howtown & Pooley Bridge and back to Glenridding calling at Howtown, lasts 2 hours. 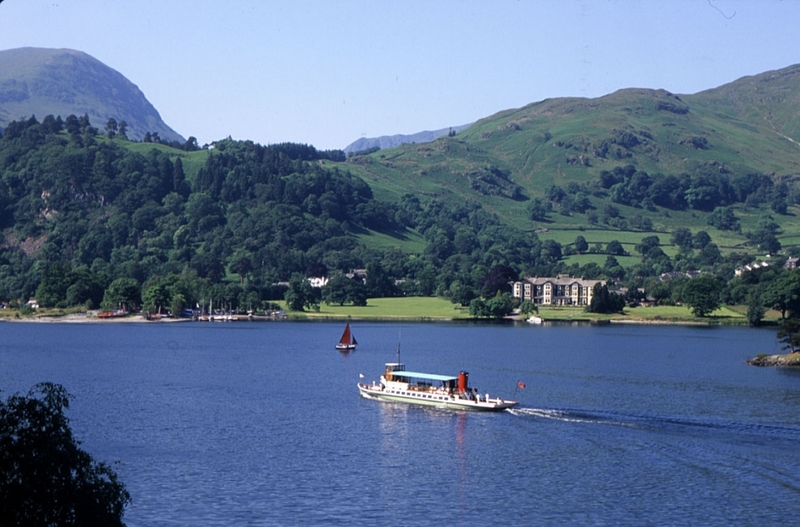 Departing at 1.45pm sailing to Howtown & Pooley Bridge and back to Glenridding calling at Howtown, lasts 2 hours. To book, please call 017684 82444.